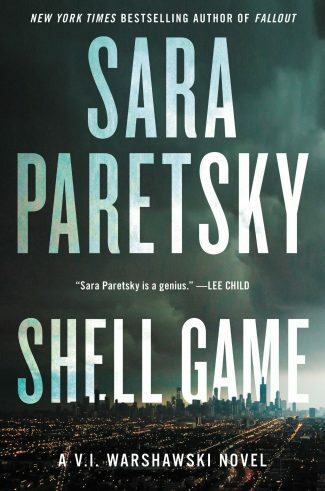 Sara Paretsky follows her instant New York Times bestseller Fallout with Shell Game, an extraordinary adventure that pits her acclaimed detective, V.I. Warshawski, against some of today’s most powerful figures. Sara Paretsky doesn’t shy away from politics or dangerous criminals in her 21st novel, a crime thriller clearly set against the backdrop of the Trump administration. 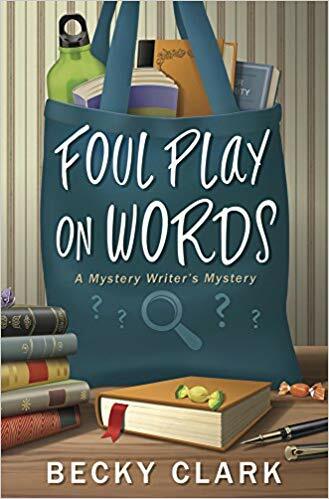 Warshawski (aka Vic, a tough-as-nails private investigator with a heart of gold in Chicago) delivers both thrills and jabs at the state of society in her latest adventure. Corporate fraud and the mistreatment of immigrants, especially Muslim refugees, are her primary targets, but the novel also deals with aspects of the #MeToo movement through Vic’s work with sexual assault victims. Whether one agrees with Vic’s political viewpoints or not, Shell Game is a smart and engrossing international mystery to unravel that will keep readers wrapped up in its pages. Vic has a few crises on her hands that require her sleuthing skills, and she won’t be paid for any of them. 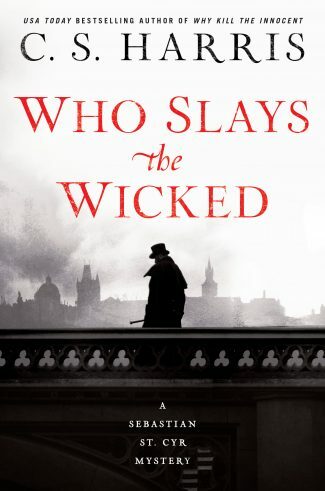 Archaeology student Lawrence Fausson is found beaten to death deep in the woods and Felix Herschel, the great nephew of Vic’s best friend, is the prime suspect. The victim has Felix’s phone number on a slip of paper, but Felix, an engineering major, swears he never met his fellow student. Vic soon discovers that the students ran in the same circles. Fausson had been on an archaeology mission to Syria and returned to Chicago with an appreciation both for ancient artifacts and Arabic culture. Herschel, a Canadian, formed the group Engineers Without Borders with his fellow international students to protest an immigration crackdown targeting students who appear Middle Eastern. Both men knew some of the same Arabic immigrants in Chicago, but with ICE treating these immigrants with intense scrutiny, they are reluctant to talk openly to Vic. 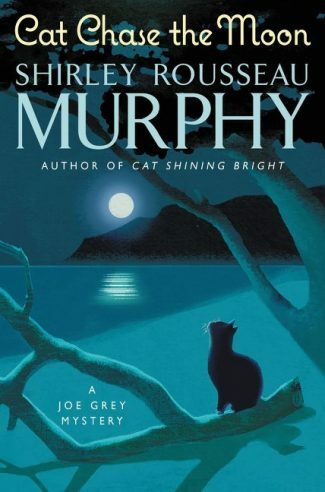 Though Vic is doing her best to keep the police at bay and away from Felix, he is less than helpful, leaving Vic to delve into the victim’s life and discover the messy business this self-proclaimed “Lawrence of Arabia” has got himself tangled up in. Meanwhile, Vic’s former niece-in-law, Harmony Seale, flies in from Portland, Oregon to ask the detective to find her missing sister, Reno. 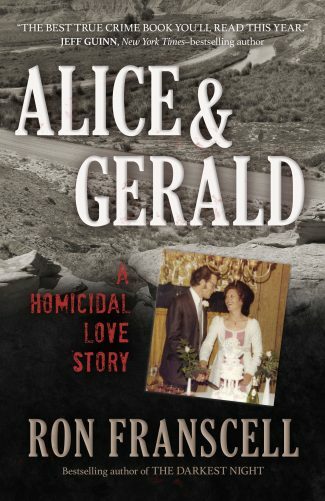 Never mind that they’re the nieces of her ex-husband Richard Yarborough, an attorney regularly at odds with Vic. Never mind that Vic hasn’t seen the girls in 20 years. Warshawski doesn’t hesitate to help, even when the job threatens her life. Reno had moved to Chicago to work for Rest EZ, a payday loan company that entraps customers with sky-high interest rates. Vic’s investigation soon uncovers a host of financial misdeeds connected to this company, all concealed by a shell game of foreign corporations. This was a job Richard referred Reno to, but the lawyer is seemingly unconcerned for his missing niece. Vic learns that Reno disappeared shortly after a trip to a Rest EZ function in the Caribbean where something shady went down. At a time when stories of executives sexually abusing women are all too common, this story will surely resonate. Harmony and Reno are survivors of childhood sexual abuse. They were sold on the street so their mother could feed her drug addiction. Perhaps this explains why Vic, who has also been victimized in the past, is so determined to help the sisters. What does seem odd is that Vic doesn’t acquire any means of self-defense. Several times in this novel, Vic and Harmony are attacked by a pair of muscle-bound Russian mobsters. Vic is scrappy and resourceful, but her hands and feet are not deadly weapons. It’s unclear why she doesn’t carry some type of weapon in case she’s attacked again. Of course, Vic’s lack of a weapon makes it more exciting when her enemies start shooting at her because she must use her wits to survive. For Vic, there is no deadlier weapon than a sharp intellect.